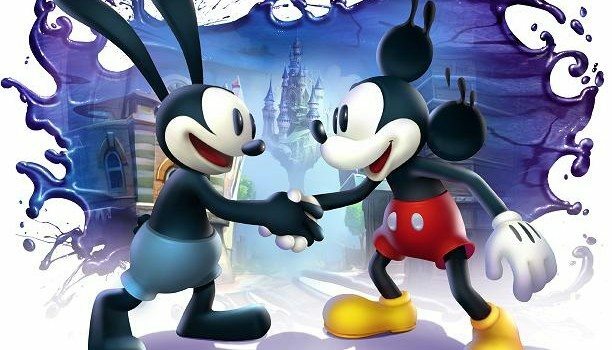 Disney Epic Mickey 2: The Power of Two was a key release for Disney Interactive ahead of the festive period, yet initial sales figures have proved disappointing. Whereas the Wii exclusive original proved a relative success, the LA Times reports that NPD Group figures have shown that its sequel only sold 270,000 units across North America in the month following launch. In comparison, the first game sold 1.3 million units across North America within its first month, even though it was a platform exclusive. Whereas Disney Epic Mickey 2: The Power of Two is available across PlayStation 3, Wii U, Wii and Xbox 360, yet sold under a quarter of this.